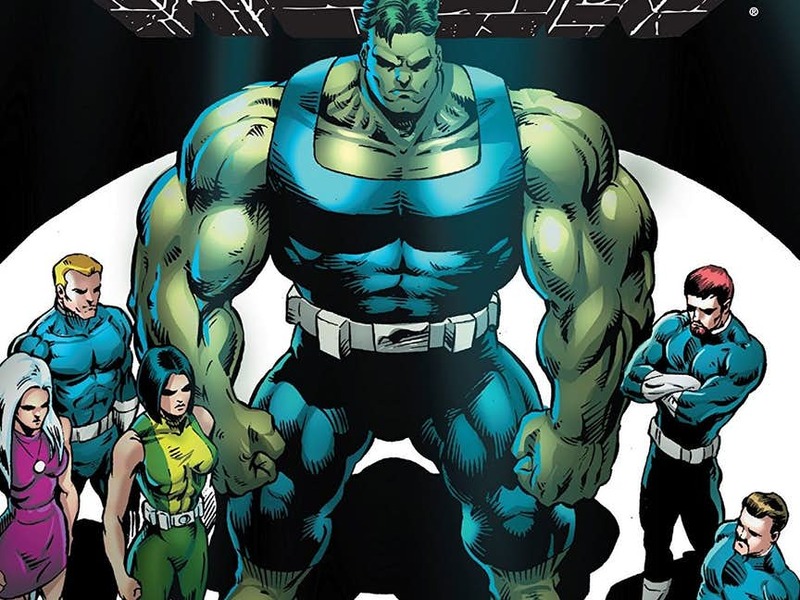 Home Comics Will The Avengers 4 Movie Be Inspired By Hulk: Agent of SHIELD? Will The Avengers 4 Movie Be Inspired By Hulk: Agent of SHIELD? A few weeks ago, there was a piece of promo art that had released from the upcoming Avengers 4 movie. No one has yet proven the legitimacy as of now, and there seems to be a lot of plausibility to what had been shown on this picture image for it to gain so much attraction. 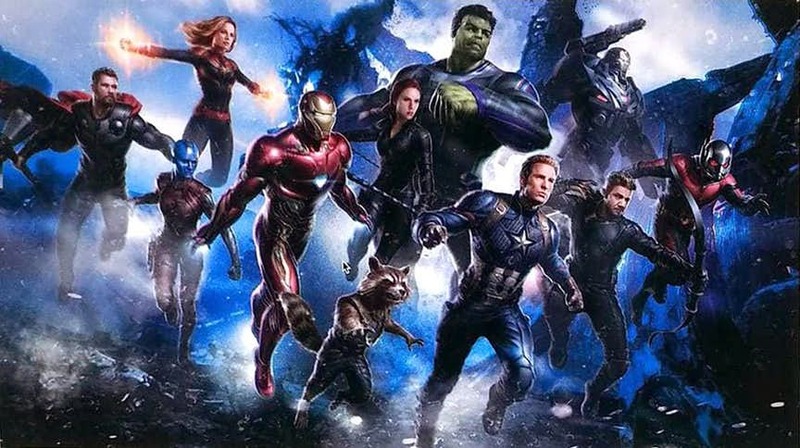 The artwork had all our six Avengers in a group shot, and it also had a few of the new recruits like Rocket Raccoon, War Machine, Nebula and Captain Marvel. A lot of these characters had appeared to be in their new costumes like Hawkeye, Captain America, and War Machine. But what was interesting was the fact that Bruce Banner’s Hulk was wearing a battle suit. Since all these characters on the image were had been those who were left standing by the end of the Infinity War movie, this does seem like the fans’ very first huge hint of the direction of the upcoming Avengers 4 movie. Now, Marvel Studios’ President, Kevin Feige had made an appearance at CineEurope 2018 and had given the fans some early footage of the Avengers 4 movie. While this footage has not been made public, the word did spread from the event, and it has been confirmed that we will see the Hulk sporting the armor. 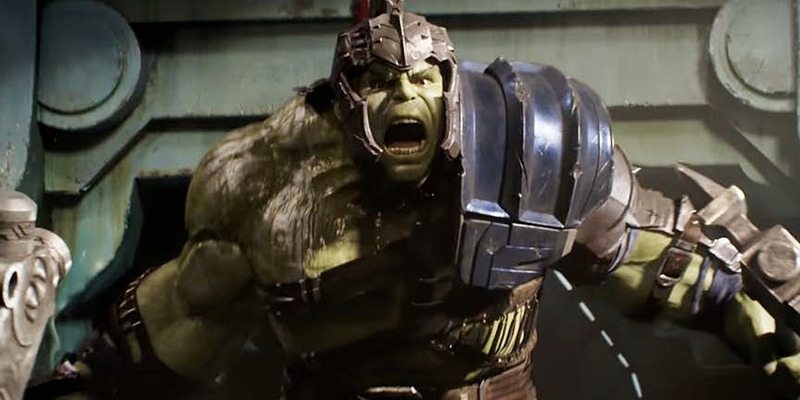 The Hulk is not a stranger to wearing a battlearmor as we had seen him sporting one in Thor: Ragnarok. The armor that will be featured in the in Avengers 4 movie is a different one, considering that it will be the very first one that the hero wears while he is a part of the Avengers. This has made all the fans believe that a whole new direction for the story arc may be in store for the Hulk and this might be inspired by a certain time in the comics where Bruce Banner had been an agent of the Pantheon. The Pantheon as we know is a group that had been led by an Asgardian demi-god, Agamemnon. This organization had made its debut appearance in The Incredible Hulk #368 which as written b Sam Kieth and Peter David. Banner had then become a member of the Pantheon and this included characters like Ajax, Achilles, Prometheus Perseus, and many others. The heroes had operated on a worldwide stage, and they performed heroic feats and tried and brought justice to the world. But the Hulk was not a narrow-minded beast who was just fuelled by rage and Banner and Hulk had come together pretty peacefully, and this meant that the Green Goliath had the control and mind of Bruce Banner. What we must note is that during his time, the Hulk wore a superhero suit- a dark suit which is complete with a belt. 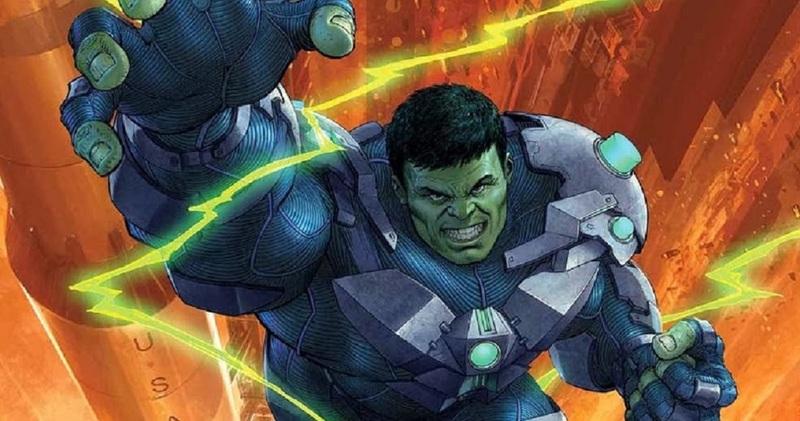 There surely are a few similarities between Hulk’s Pantheon costume and the one seen in the movie Avengers 4 promo art. Maybe the movie will take a lot of inspiration from this storyline. Right now we know very little about Avengers 4, but the little information has given us a few some clues as to what we expect to see in the next movie that will feature Earth’s Mightiest Heroes. One thing that seems to be all but confirmed is that we will see a lot of time travel and this may lead to new beginnings for many characters and this may include Bruce Banner as well. In the movie, Avengers: Infinity War, Bruce Banner, and Hulk were at odds with each other. The Hulk had refused to come out and fight. So, maybe in the Avengers 4 movie, we may see Banner and the Hulk join together and fight Thanos. Giving the hero a costume will be a great move. If the fans do find Banner and Hulk merge together by Avengers 4, it will be because they are well established as a hero under the employ of a crucial organization. Since it will not make a lot of sense for this movie to introduce Pantheon, maybe the Hulk can be an agent of a resurgent S.H.I.E.L.D. In the year, 2013, Mark Waid and Leinil Francis Yu had relaunched the Hulk under Marvel NOW! with Indestructible Hulk #1. This series showed us Banner, and the Hulk persona working for S.H.I.E.L.D. Since the Hulk is wearing a hero suit armor has been confirmed, it is possible that the Avengers 4 will feature a merged Hulk/Banner who does some good in the world.